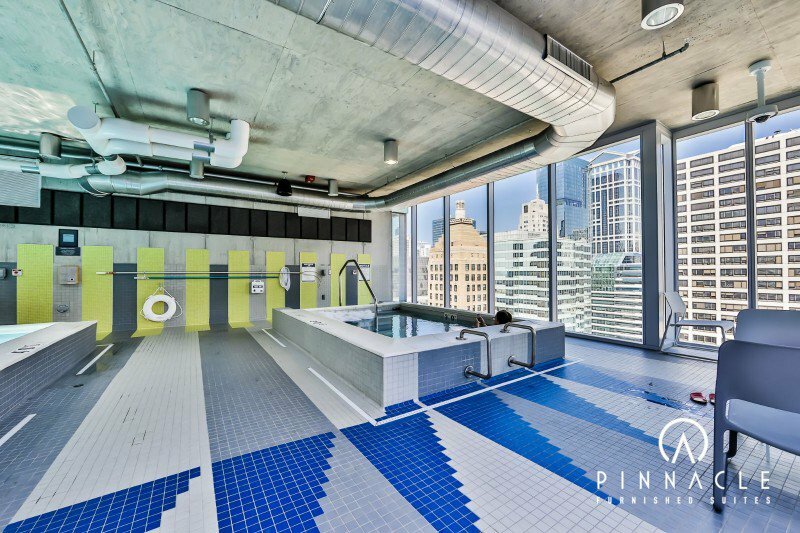 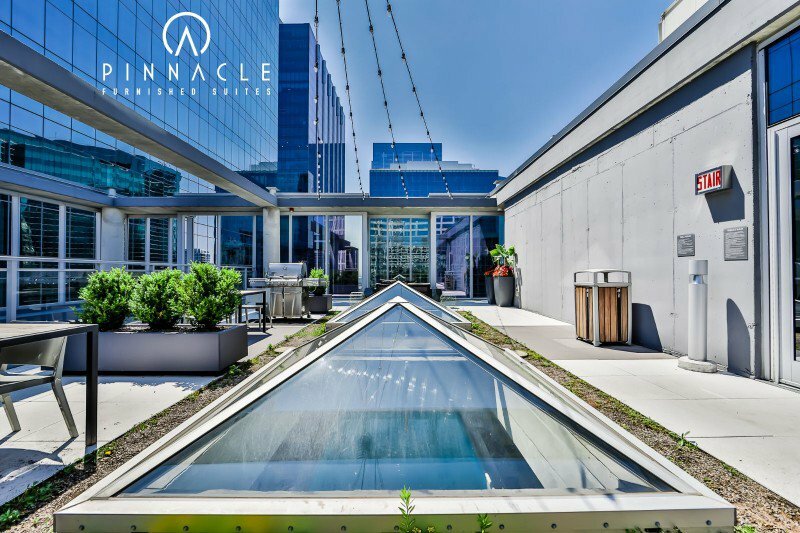 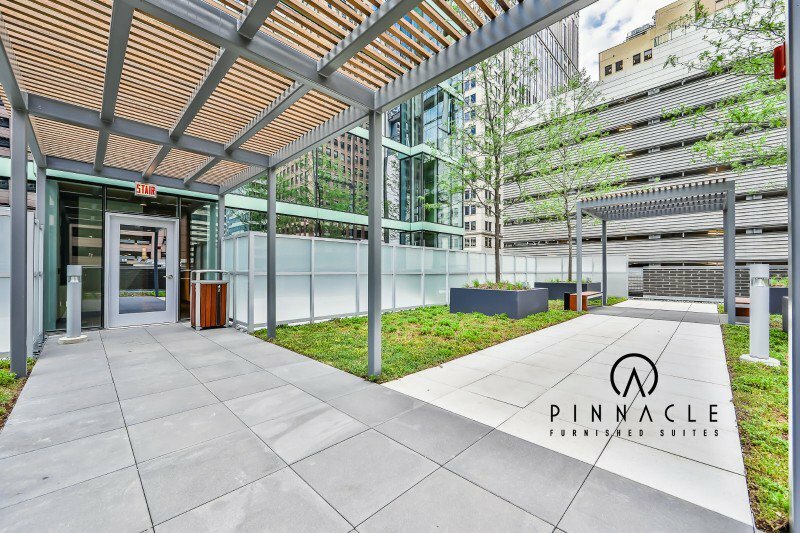 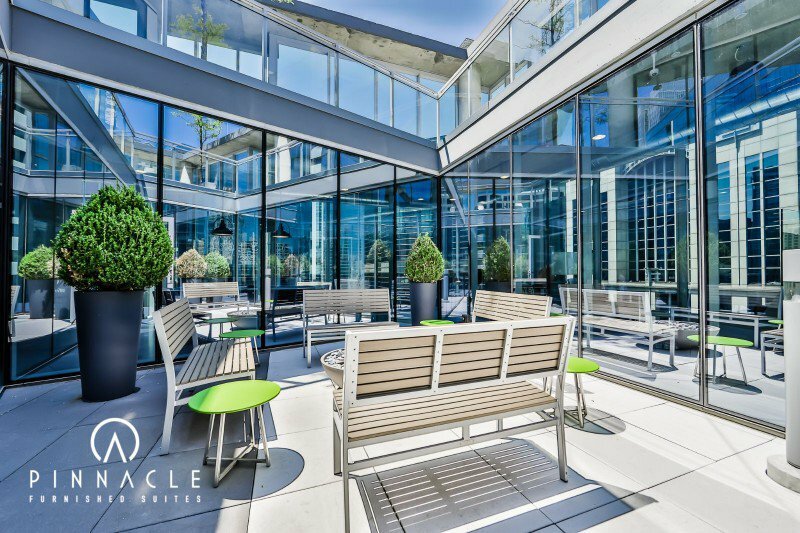 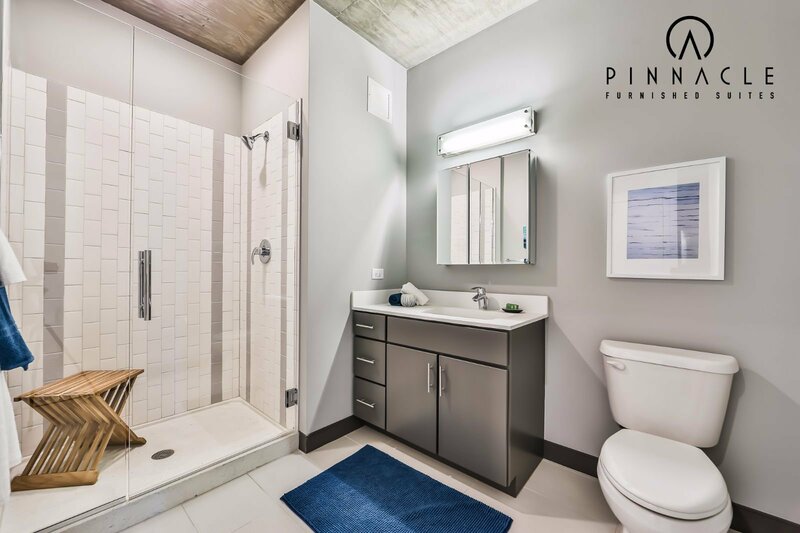 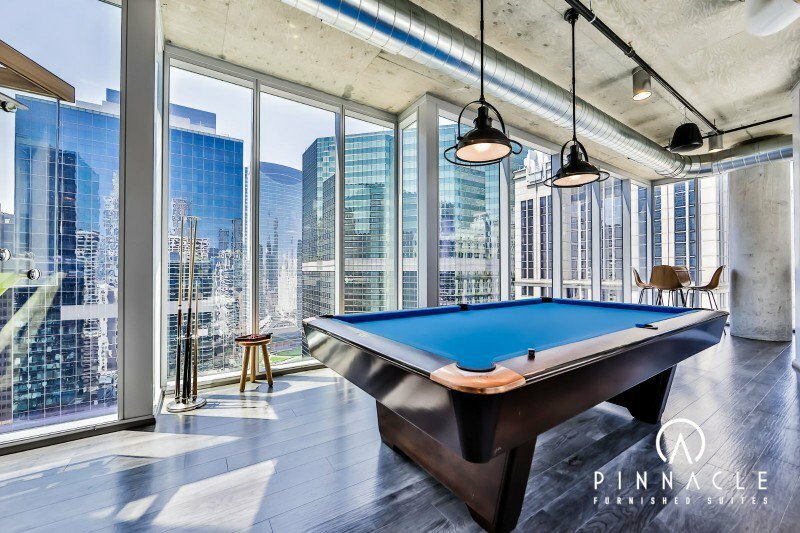 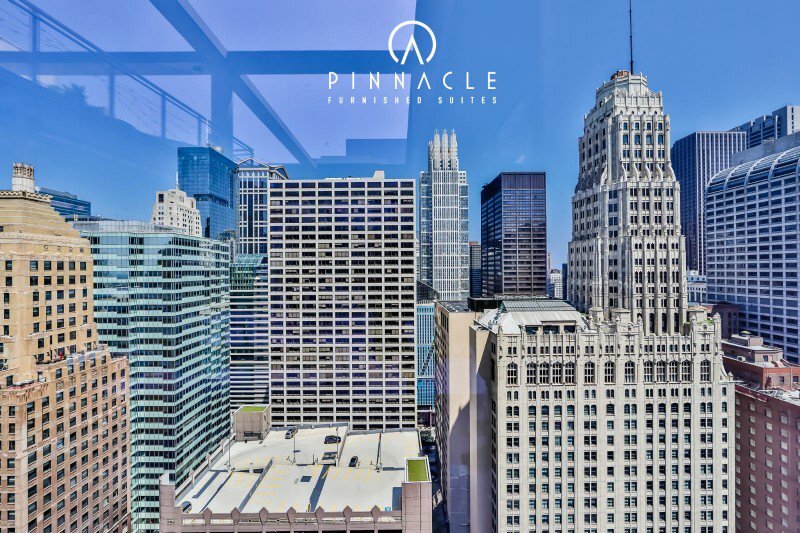 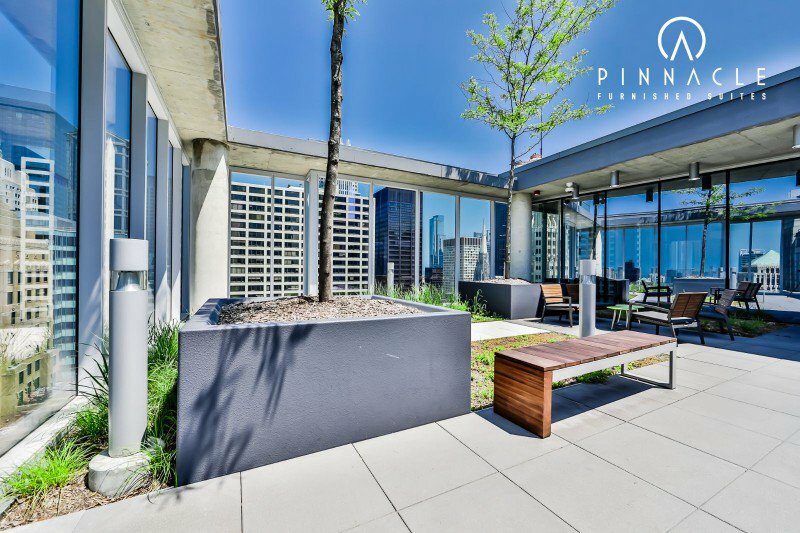 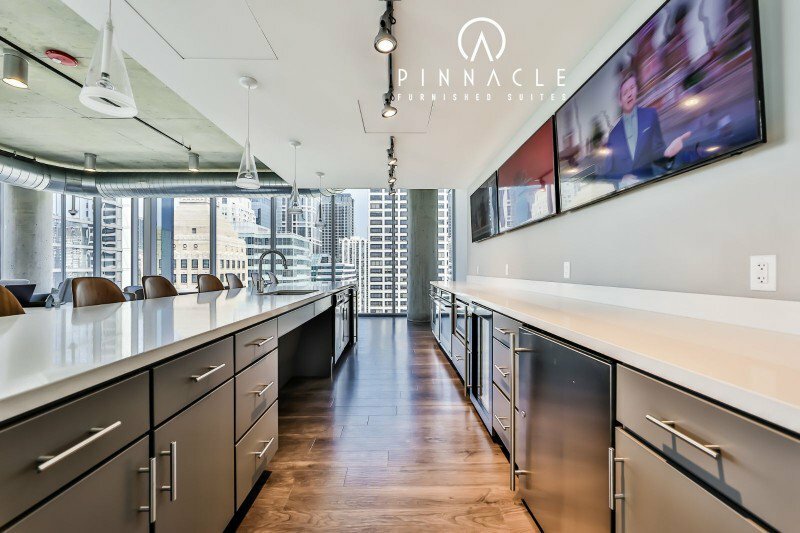 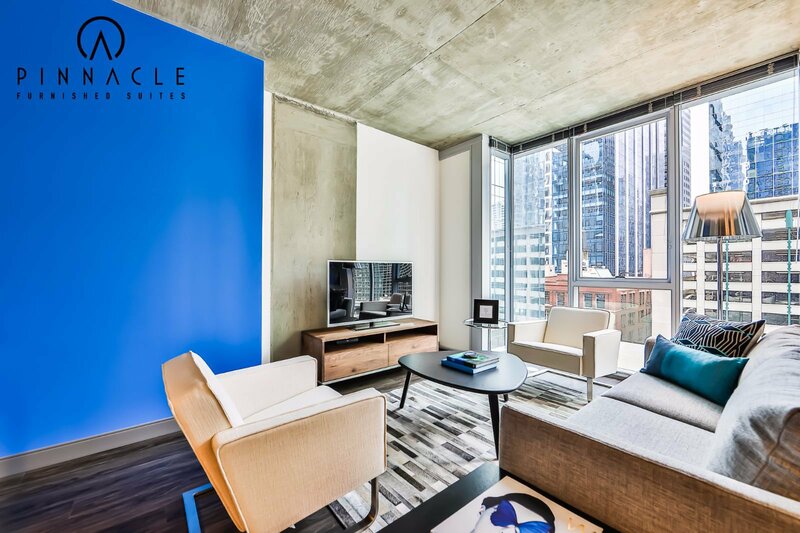 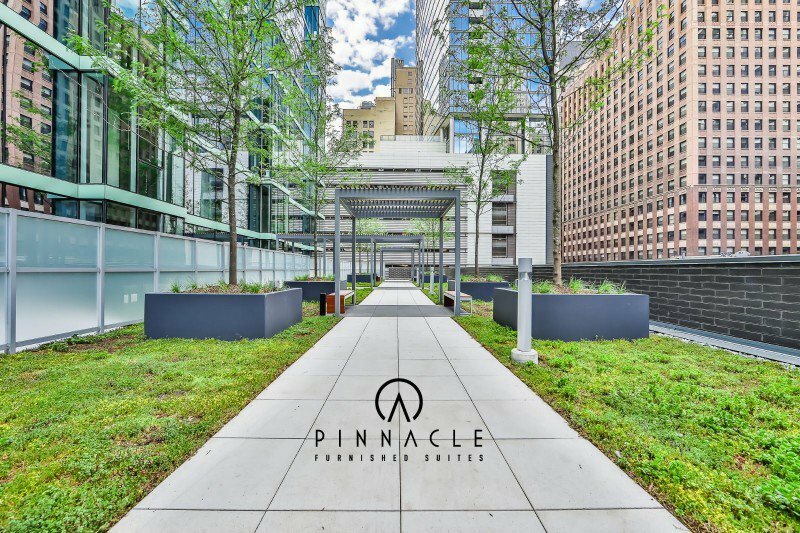 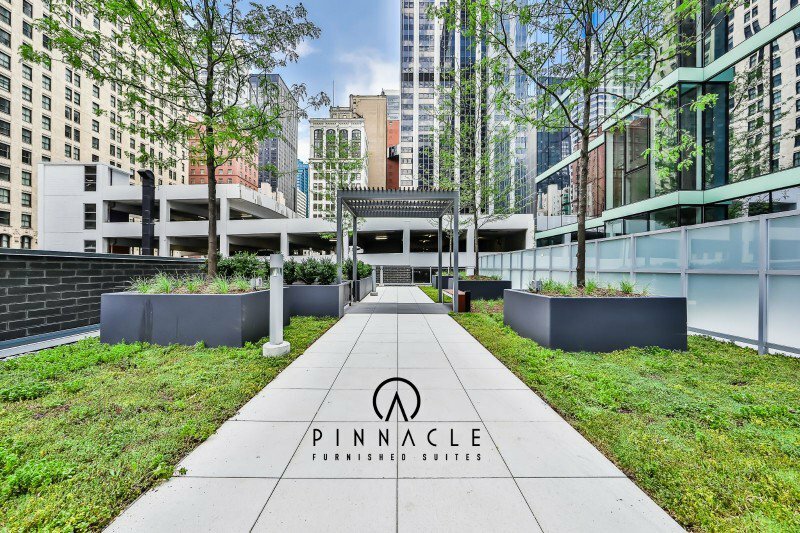 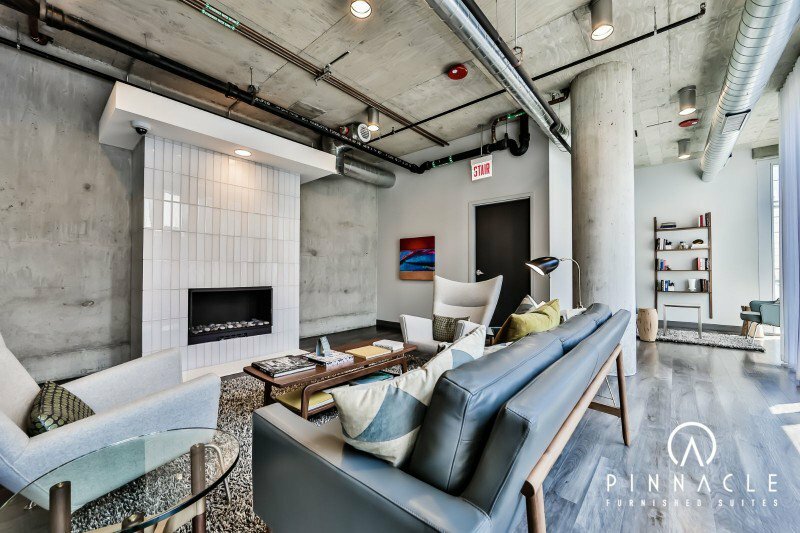 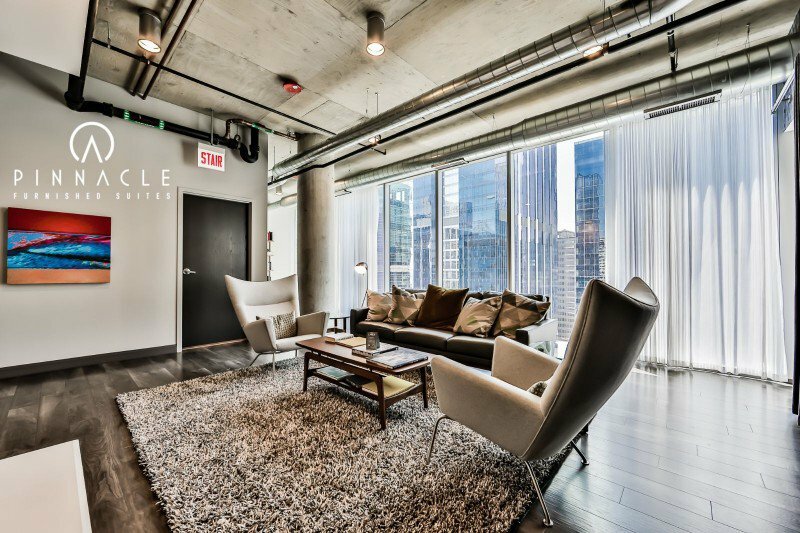 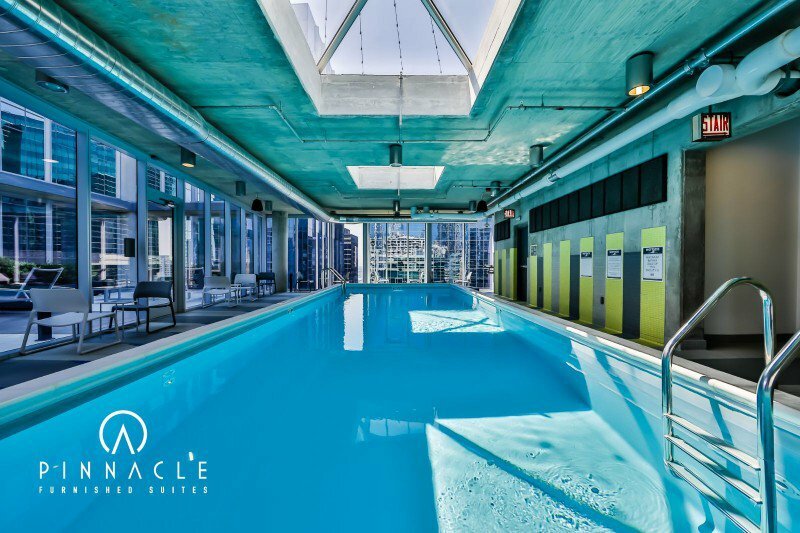 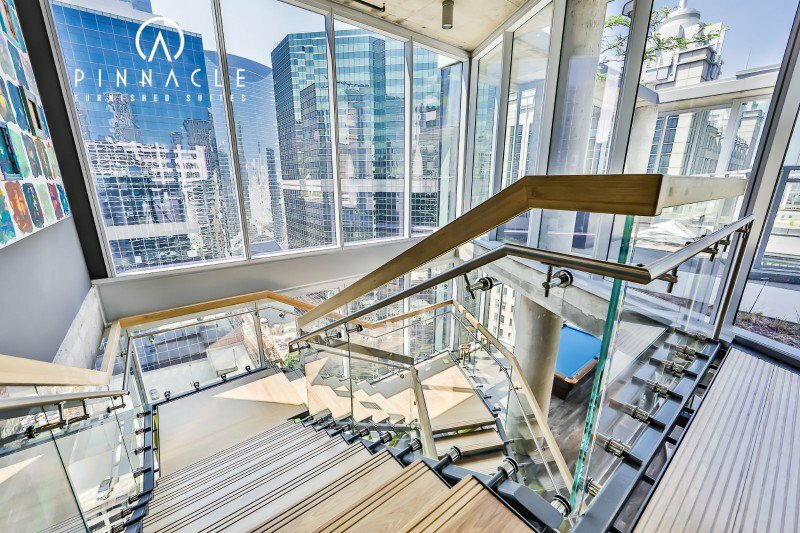 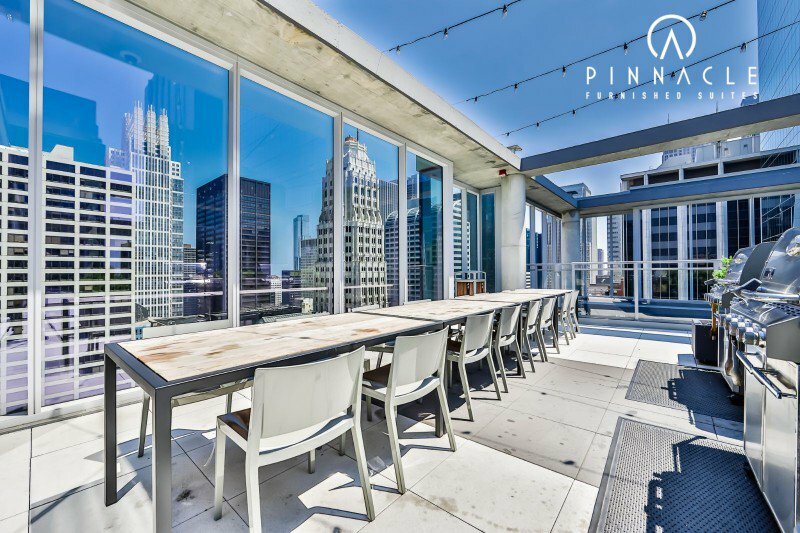 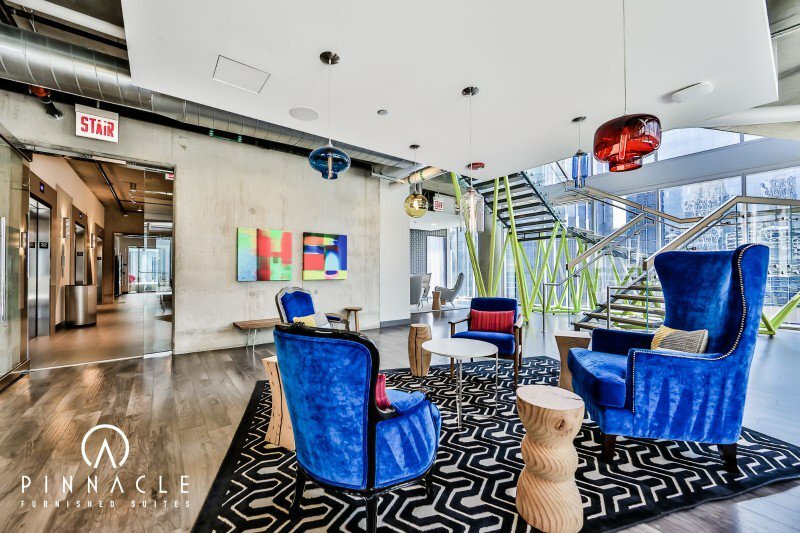 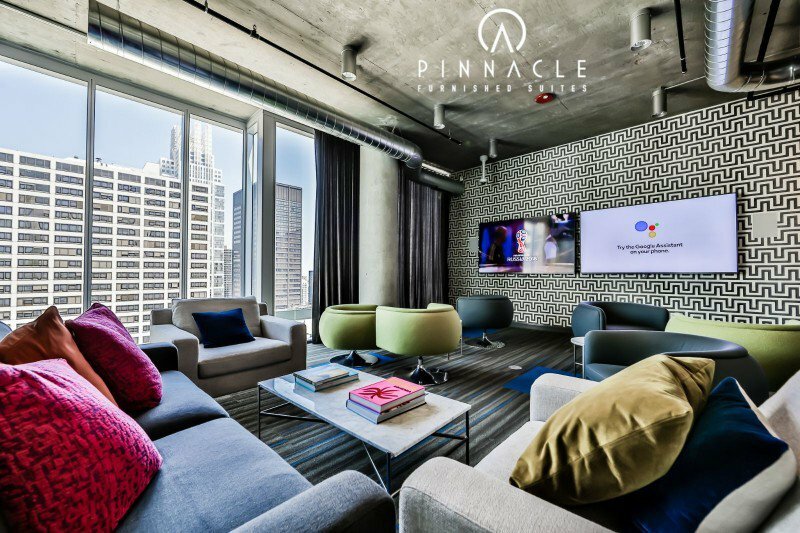 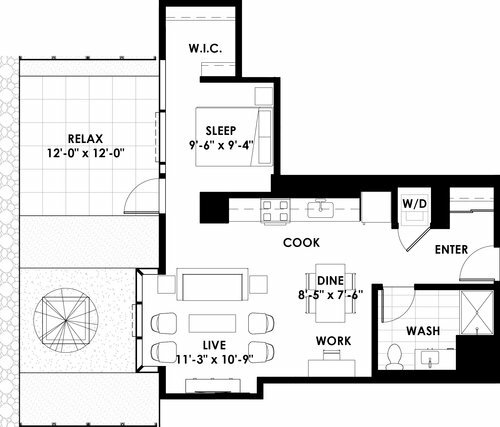 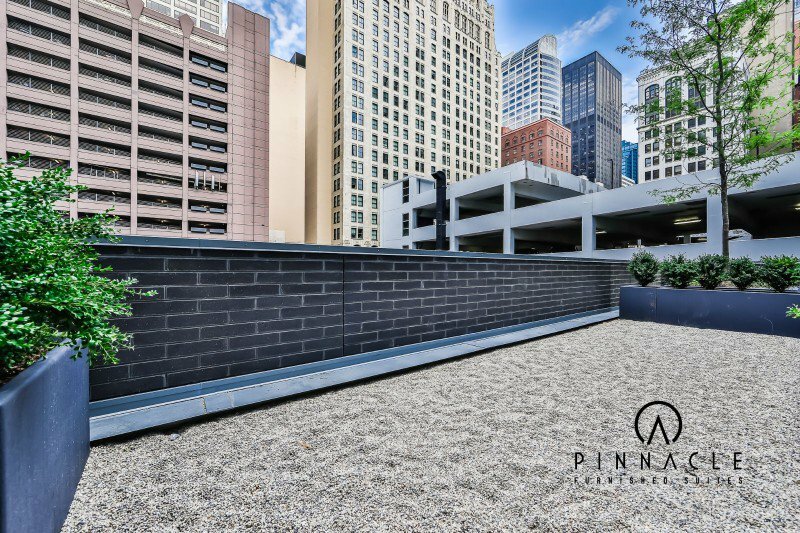 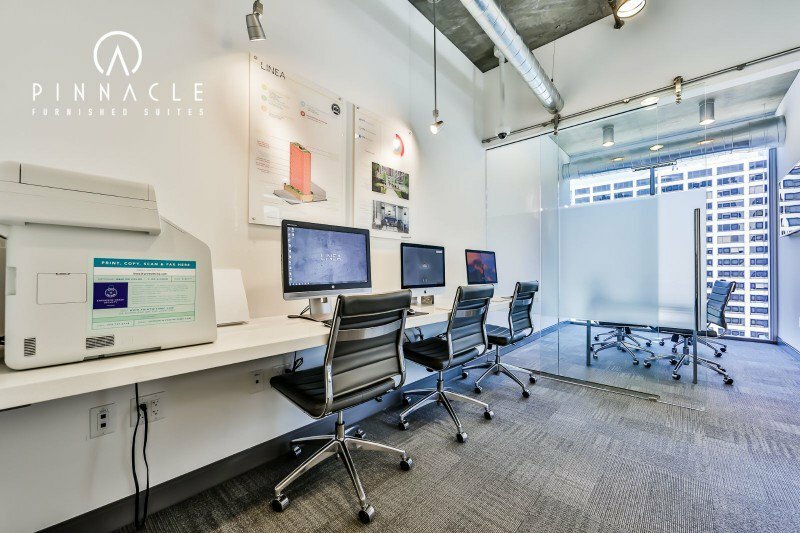 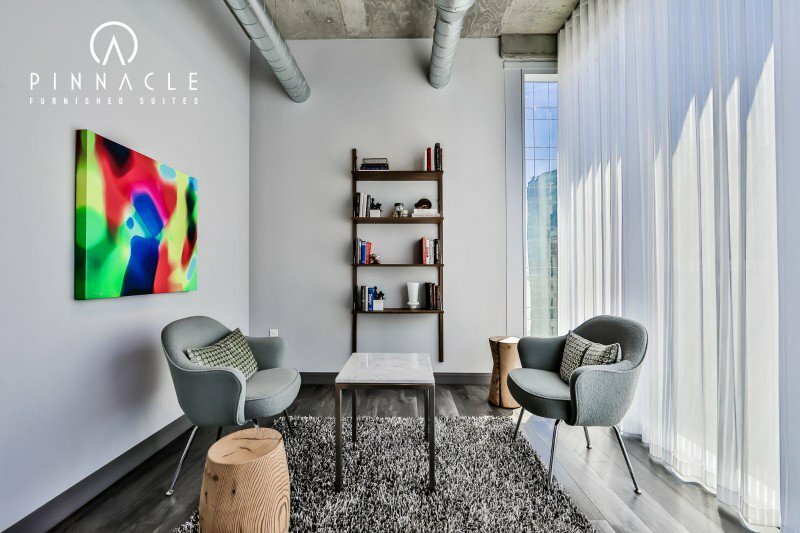 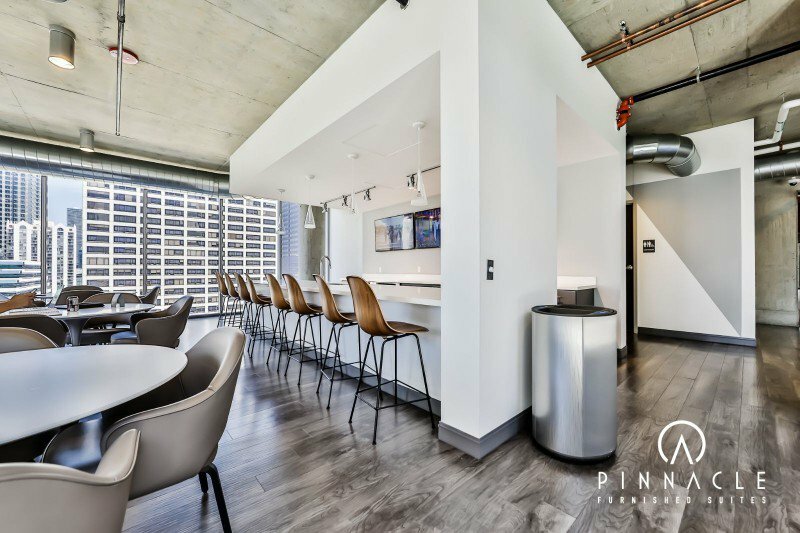 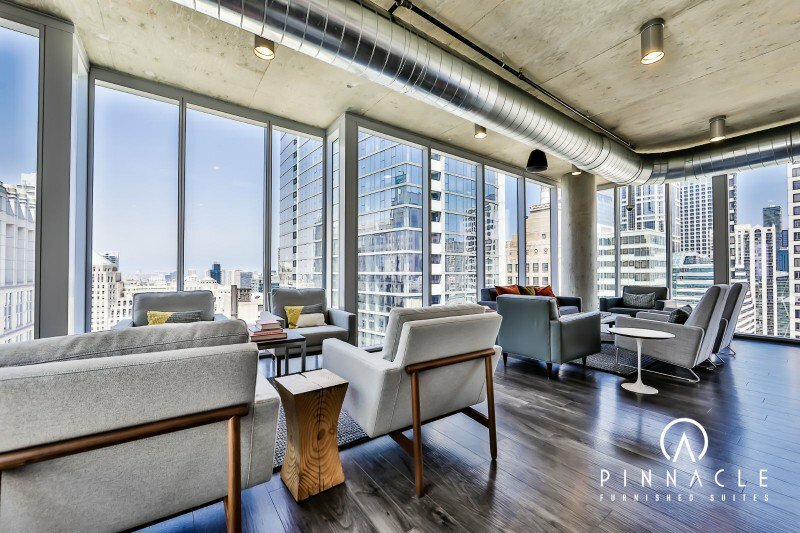 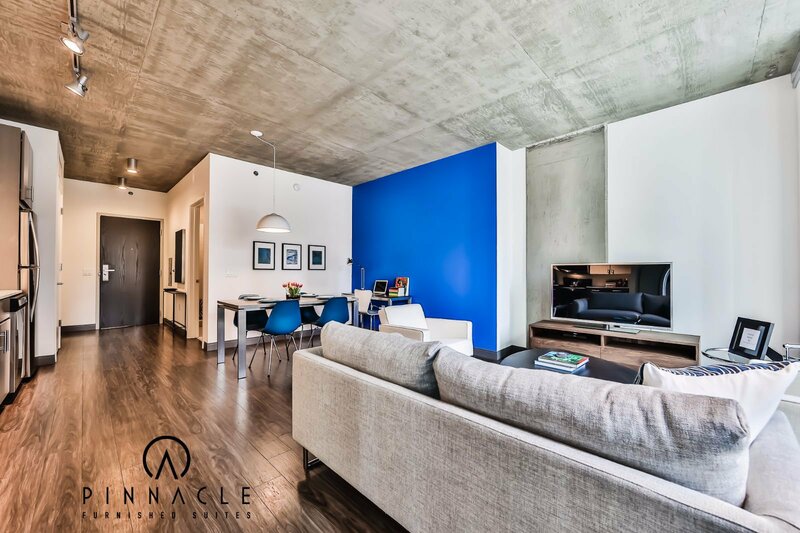 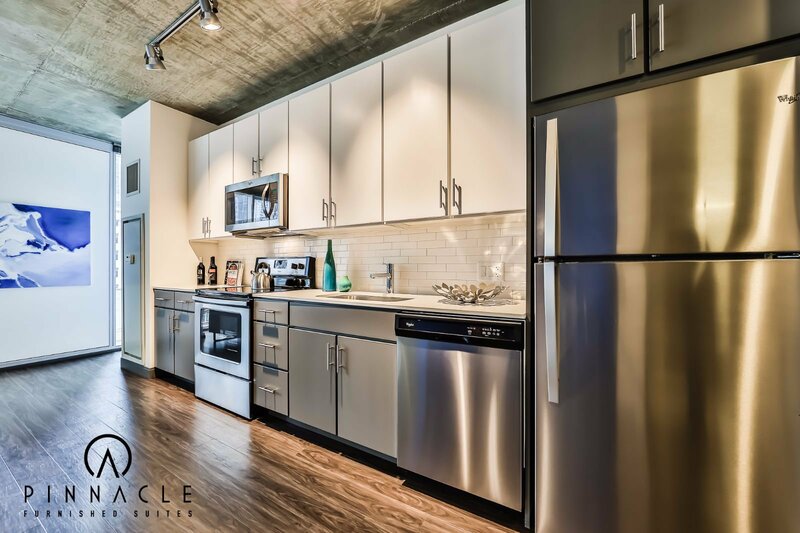 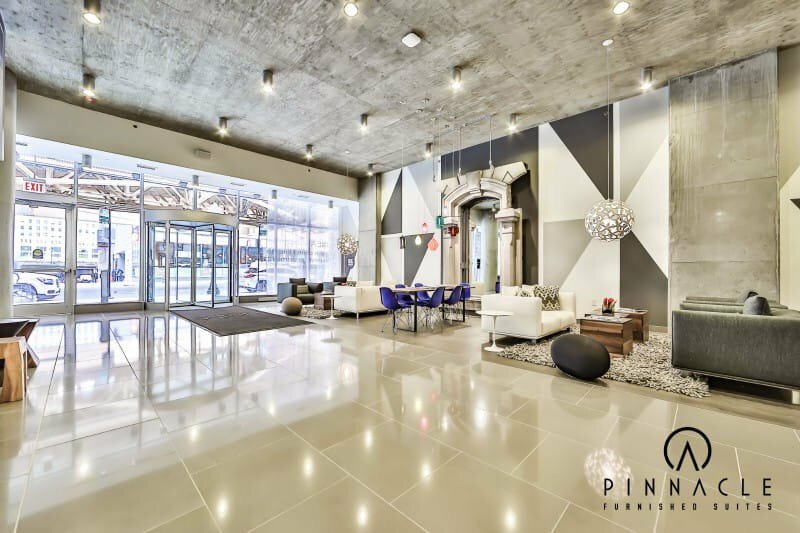 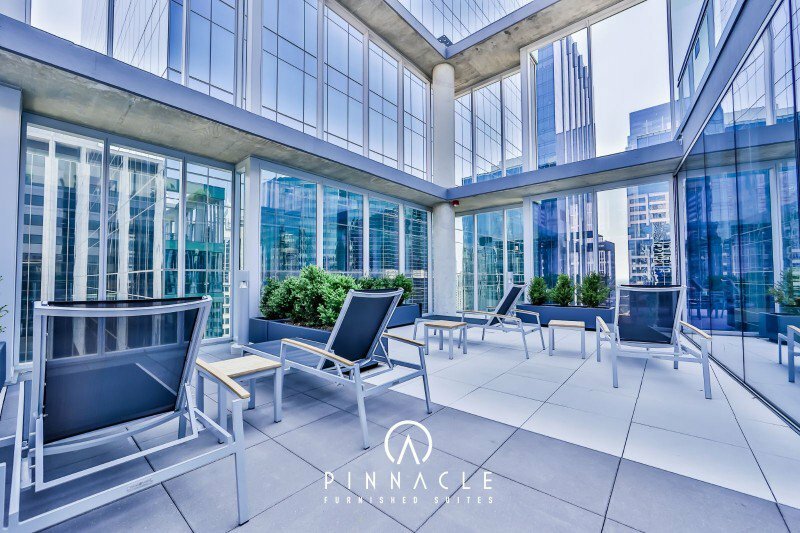 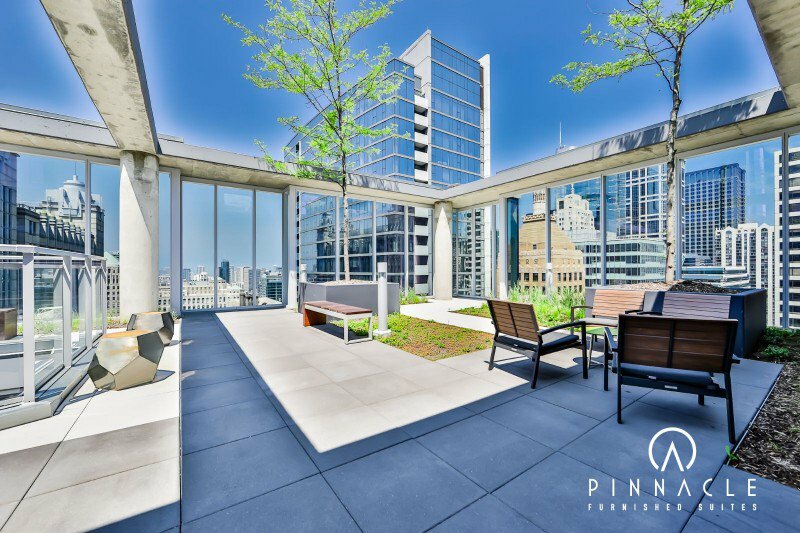 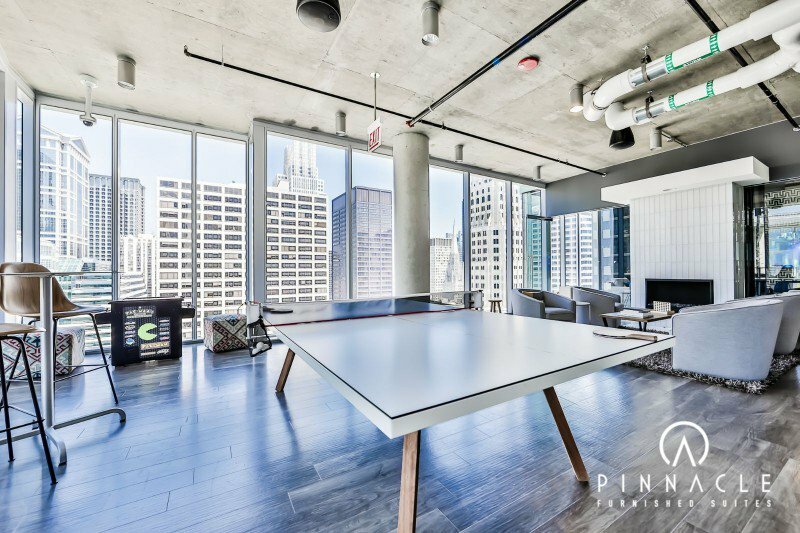 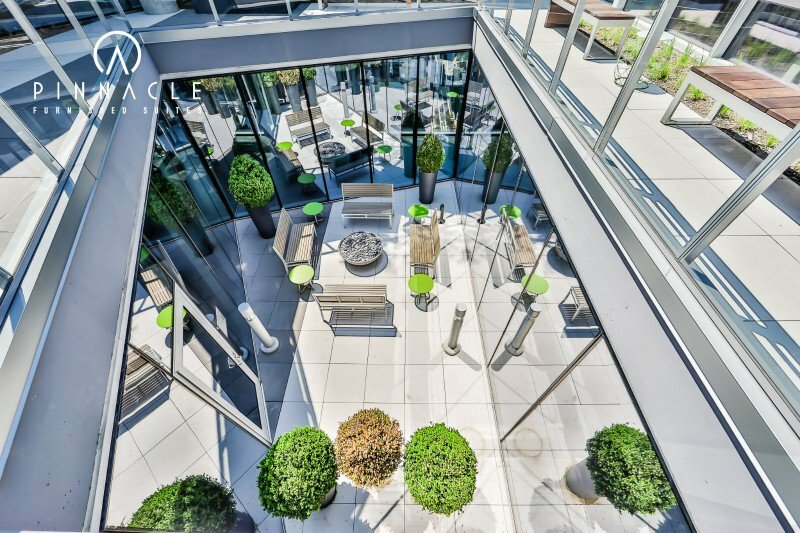 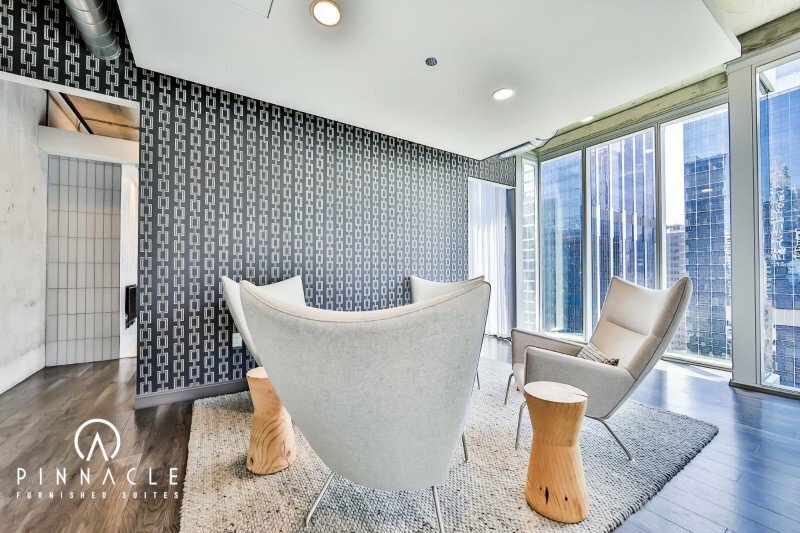 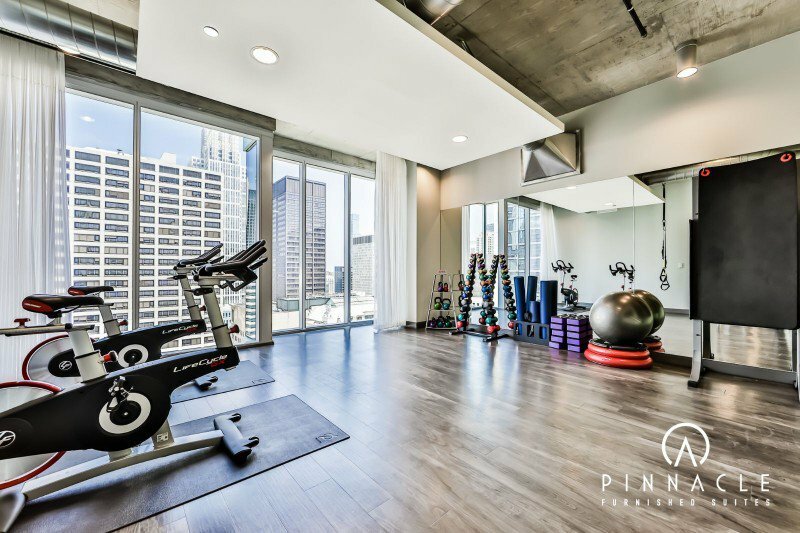 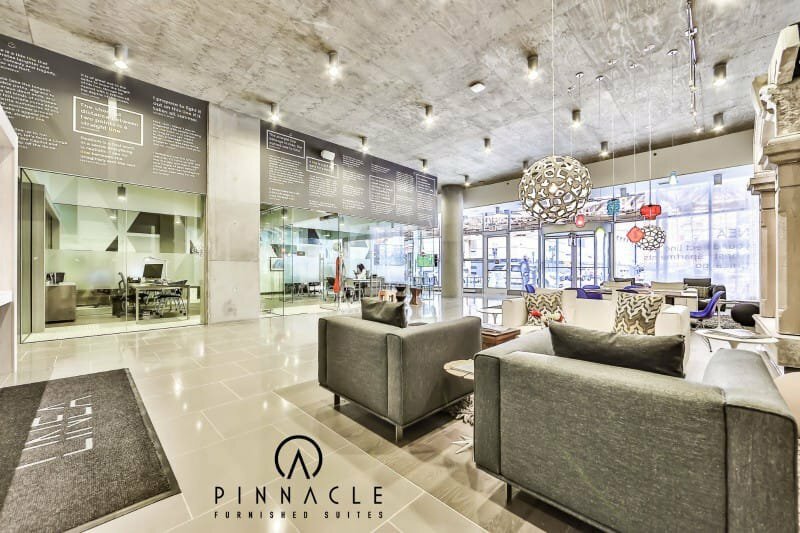 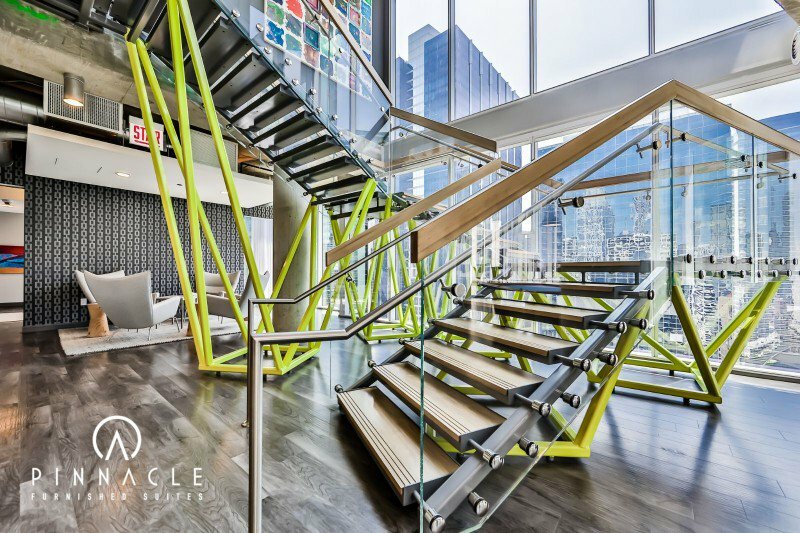 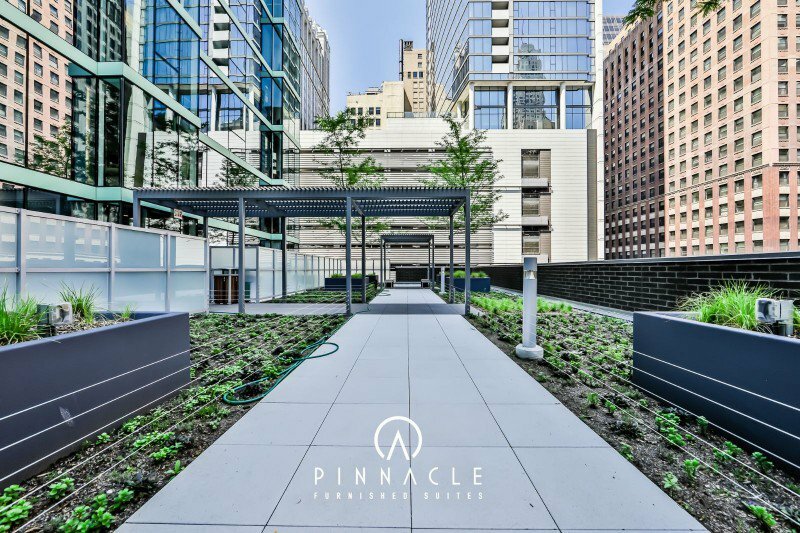 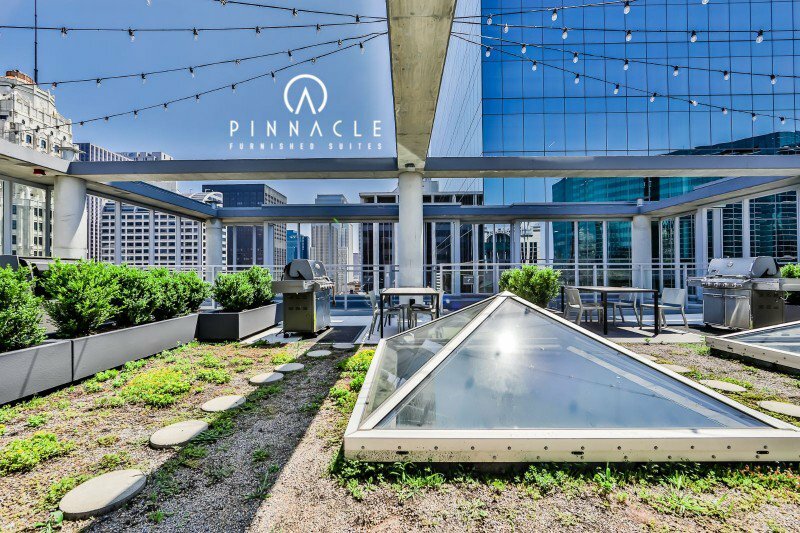 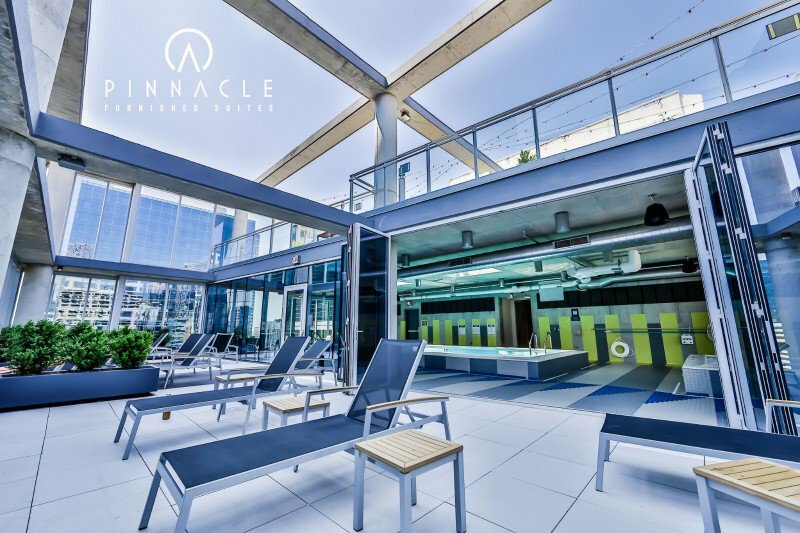 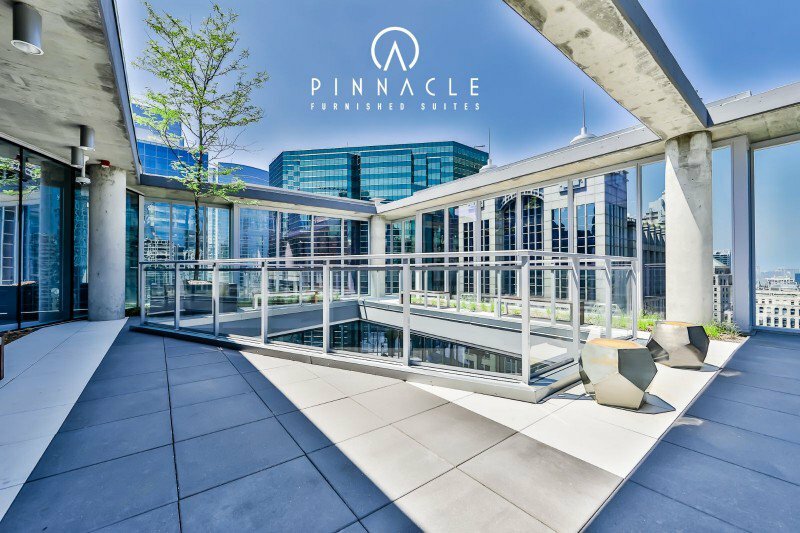 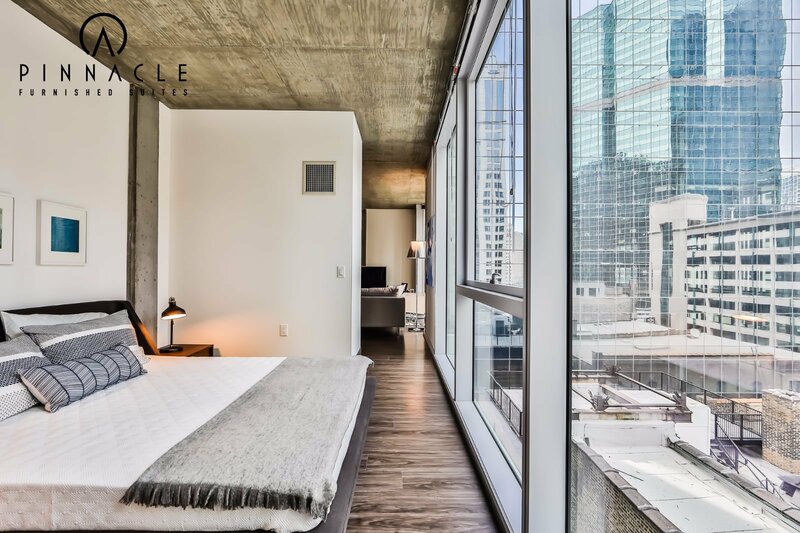 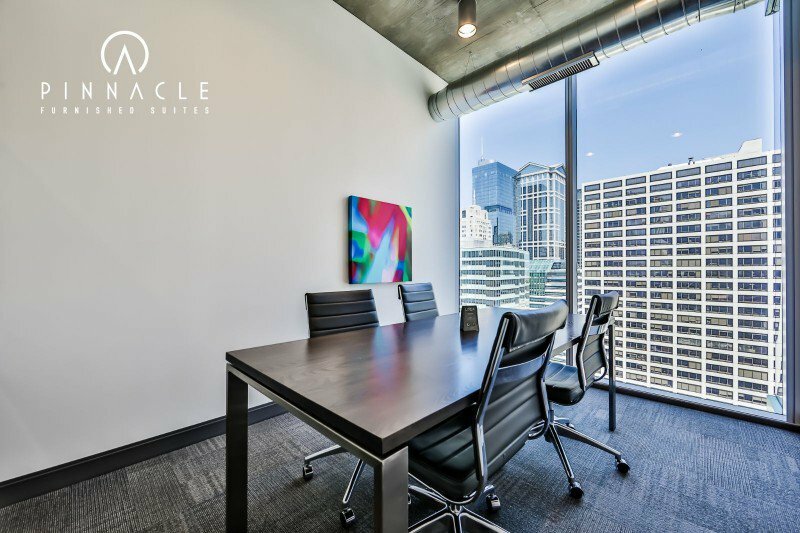 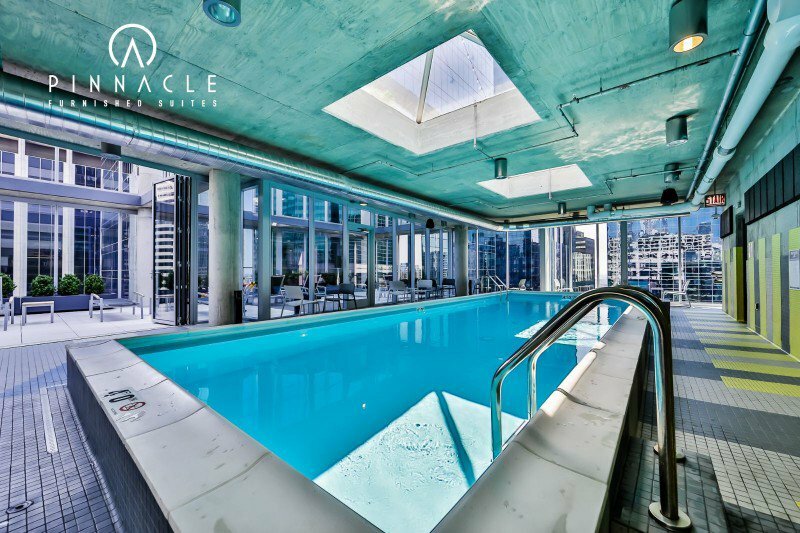 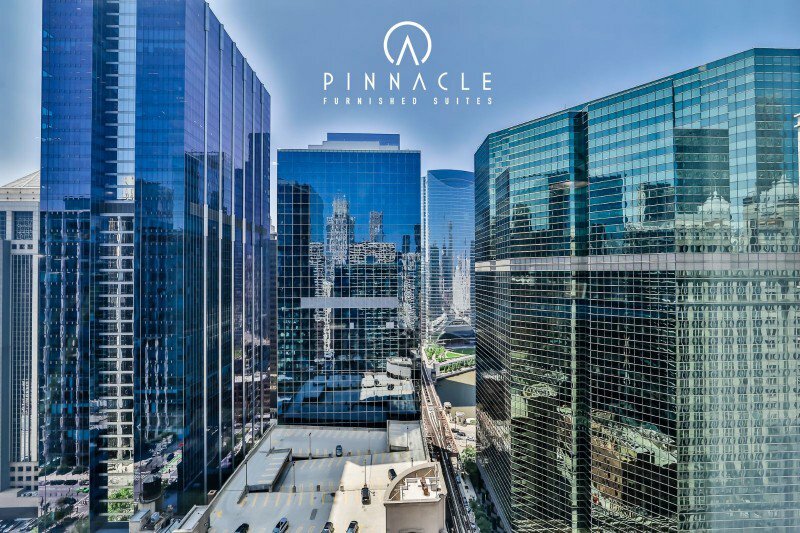 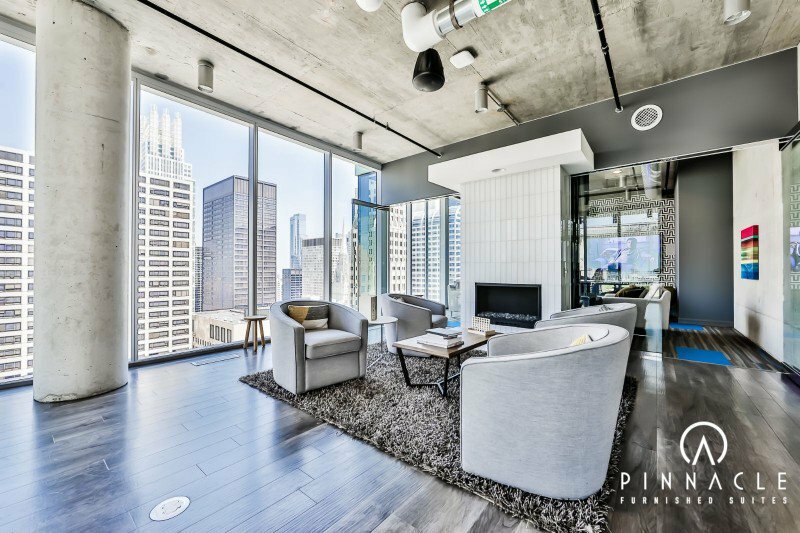 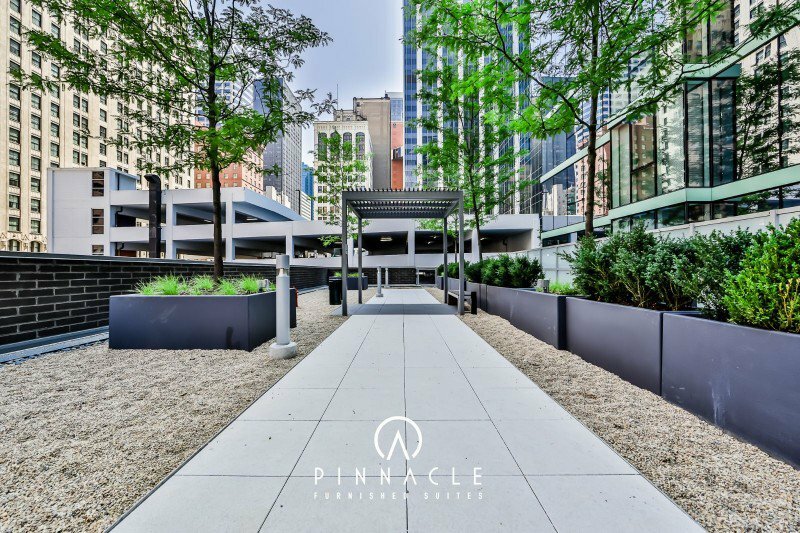 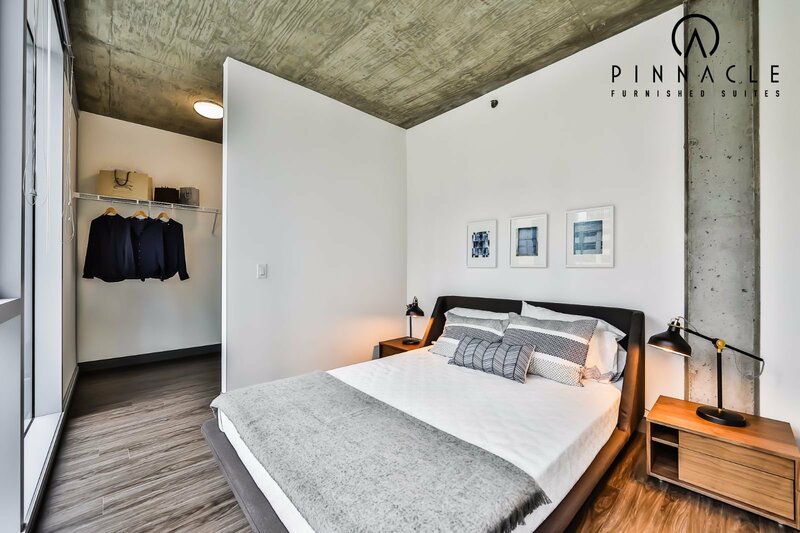 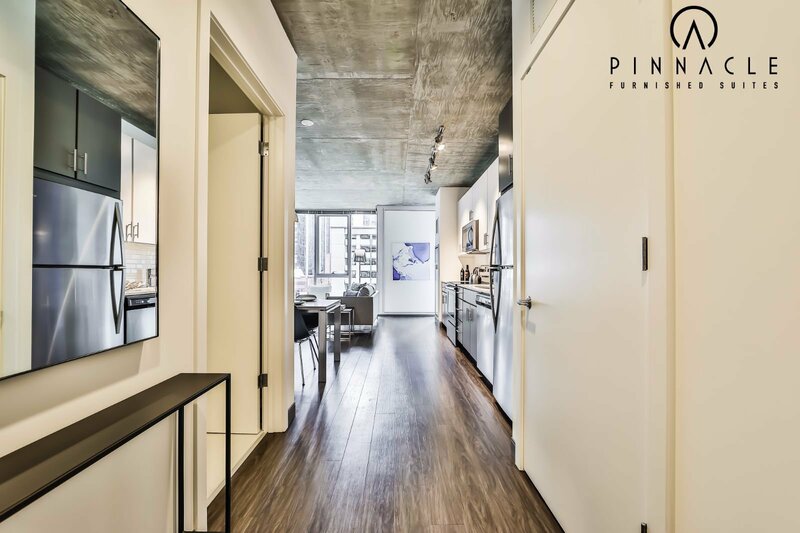 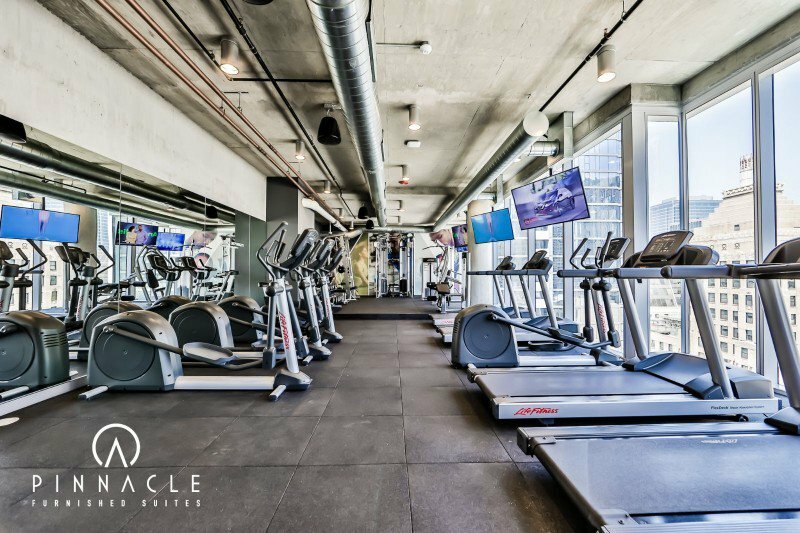 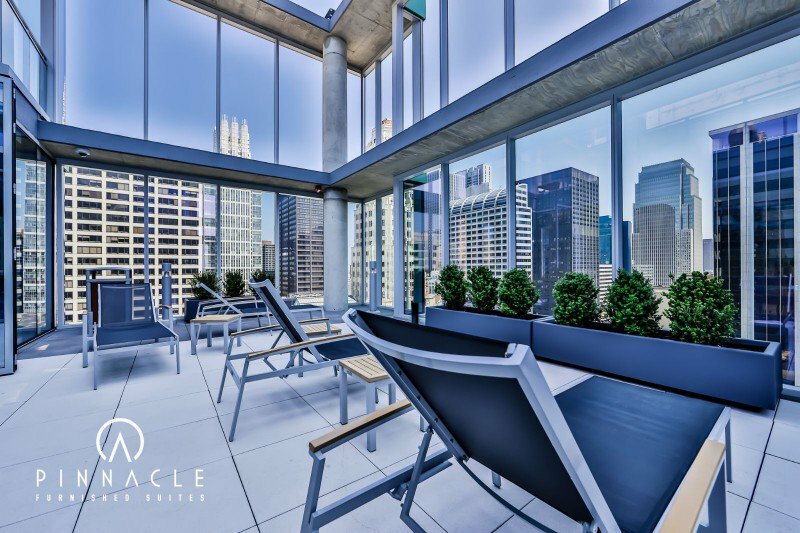 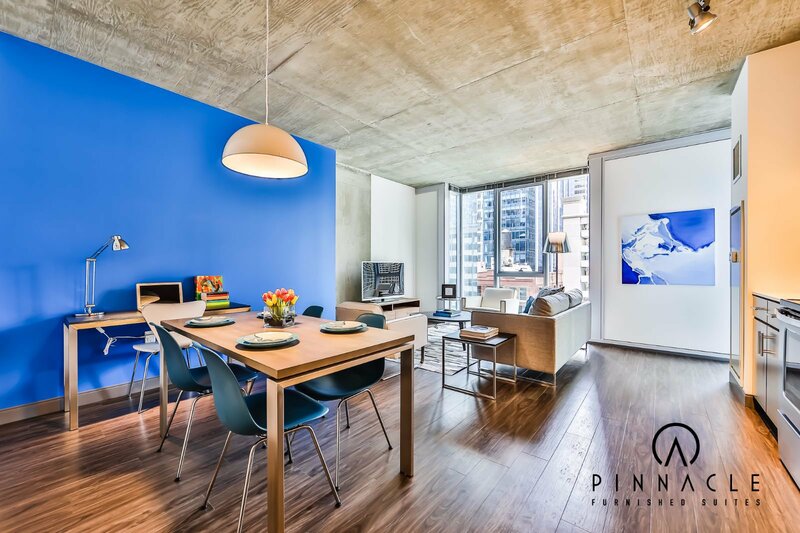 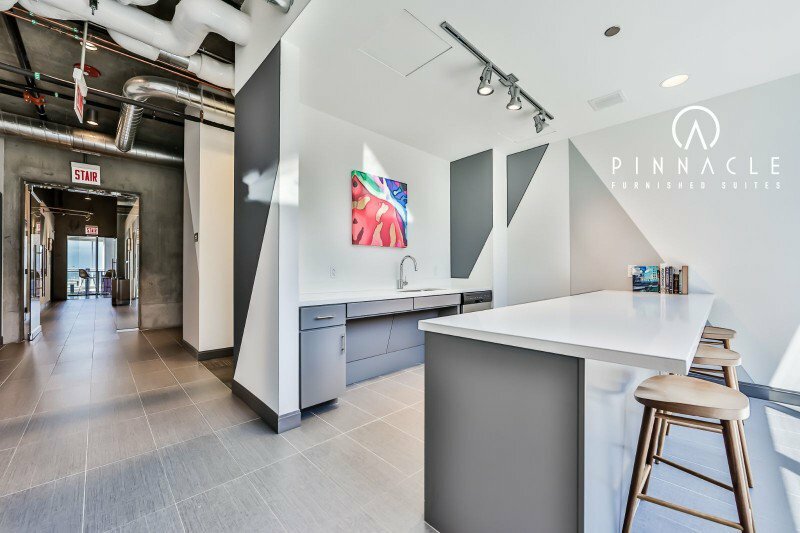 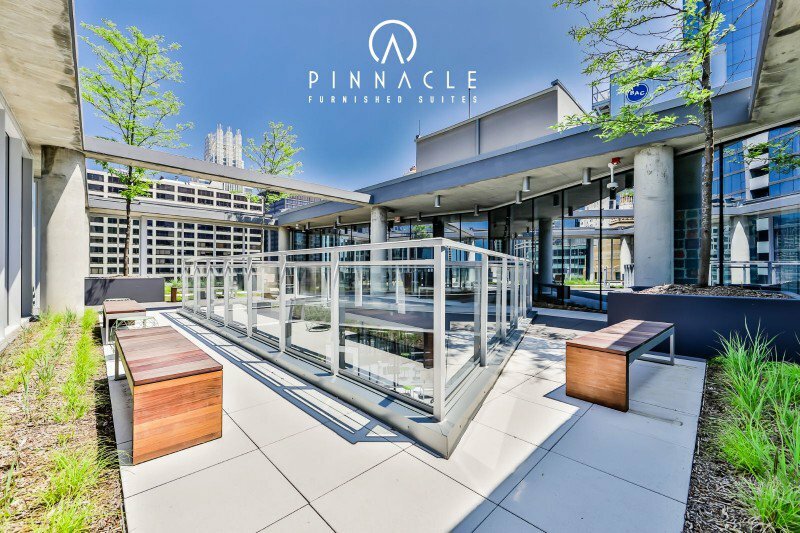 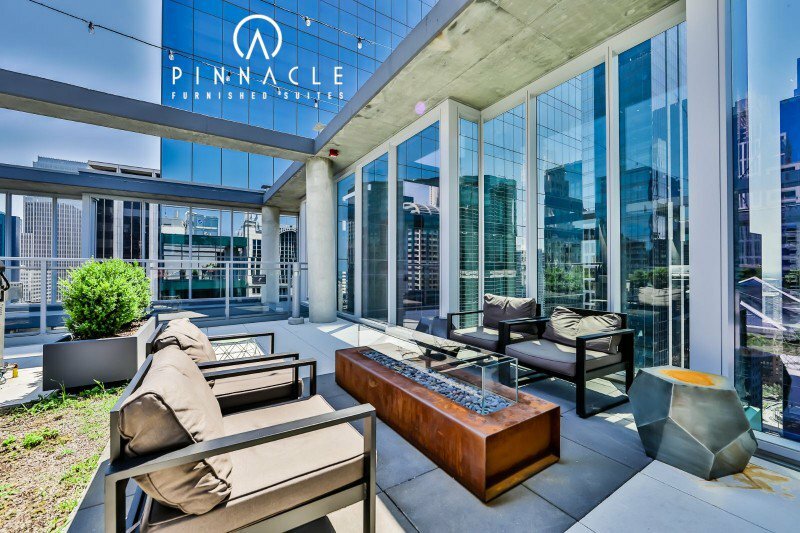 The Linea Apartment building is the Chicago Loop's newest definition of style and luxury located in the Loop at Lake and Wells St. 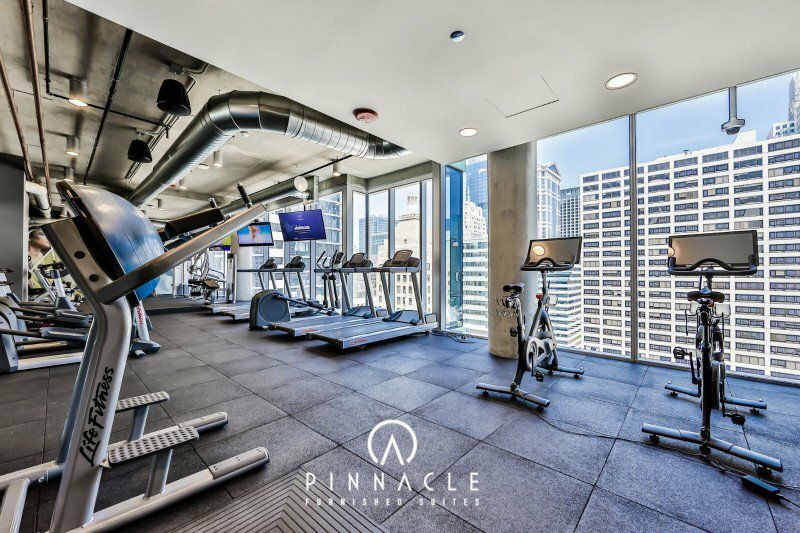 Check this building out to be the envy of all your friends in downtown Chicago.  Thanks for the quick response. 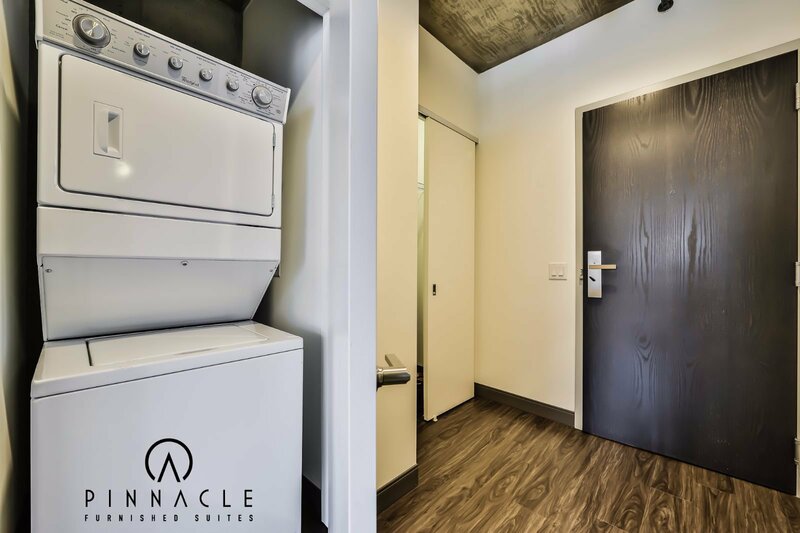 I must say this is the best service I have experienced in terms of securing accommodation!